You asked and we answered. 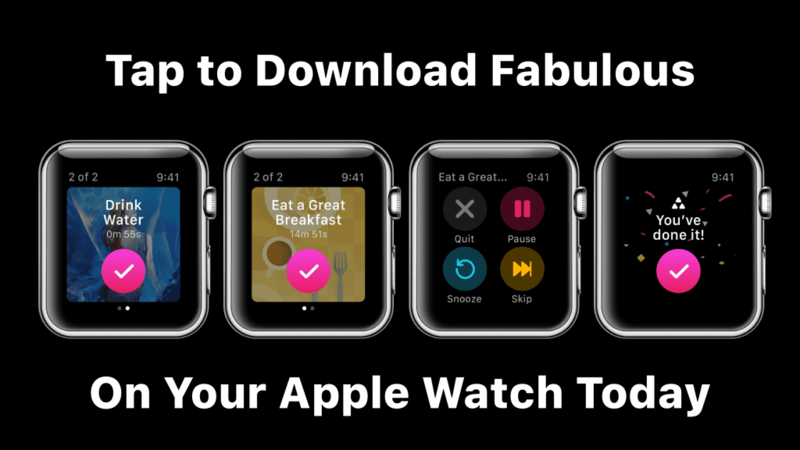 We’re excited to make our habit-change programs even more convenient by bringing Fabulous to Apple Watch devices. 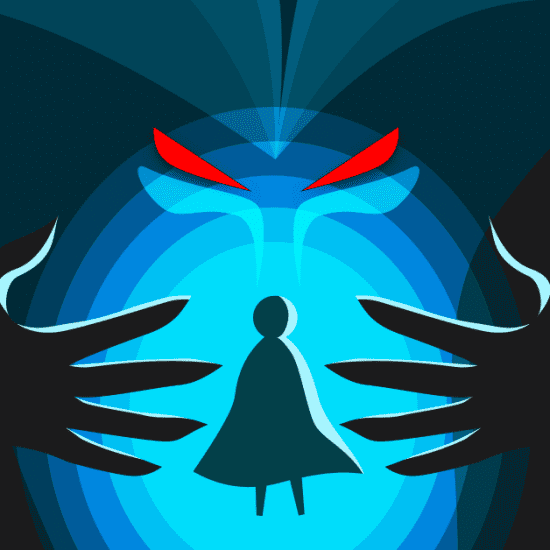 Now, you can power through your productivity goals and make meaningful, lifelong changes to your behavior more easily than ever before. One of the key components of successful habit change is making those changes as painless and convenient as possible. Now, when it’s time for your daily rituals, you needn’t look any further than your wrist. As mobile technology improves and changes, we strive to do the same. 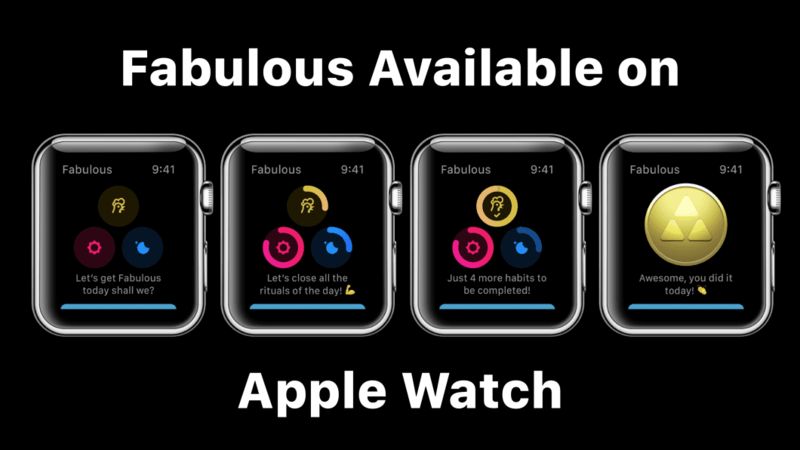 Fabulous on the Apple Watch makes the accessibility of Fabulous rituals easier than ever. Fabulous will send your watch reminders when it’s time to complete your rituals. You’ll be able to check off habits right from your watch, too, in a beautiful and fully immersive menu designed to minimize distractions for you. And, to give you that extra motivational boost, we’ve added the Golden Triangle to your Apple Watch, too. As you complete each daily ritual, you’ll incrementally illuminate your Golden Triangle. 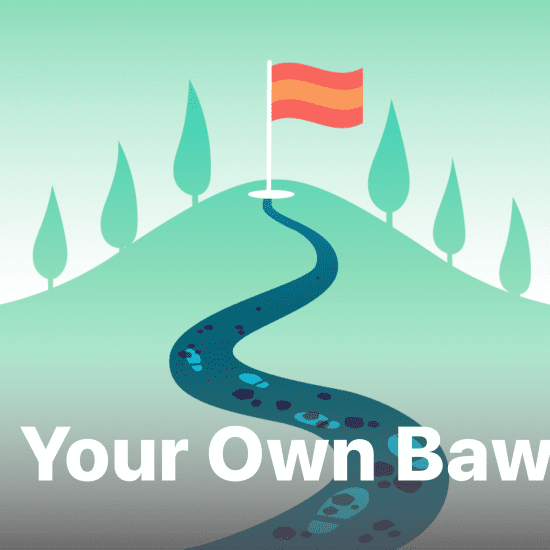 Once it’s completely full, you’ll be rewarded with a badge of success. Completing the Triangle each day will give you a sense of satisfaction in the short-term while building long-term healthy habits each step of the way. Whatever your needs may be, Fabulous is here to help. We believe that long-lasting behavior change is possible. We’re here to help you make those changes every step of the way. 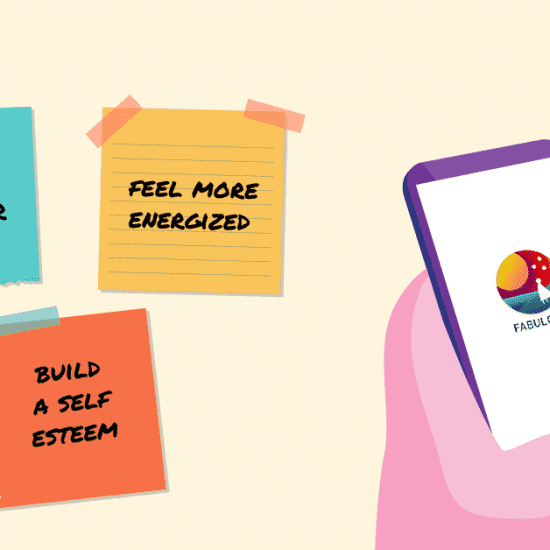 If you’re ready to start your journey toward a better, happier, and more-fulfilling life, check us out on the app store today.